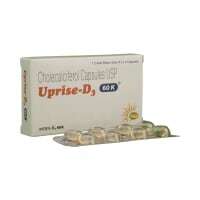 Rolone 25 mg Injection is an anabolic steroid which mimics the effect of male hormone (testosterone). 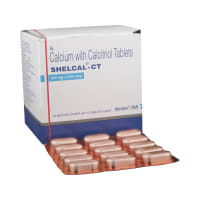 It works by strengthening the bones which become thin and fragile due to osteoporosis. Rolone 25 mg Injection is highly unsafe to use during pregnancy. No information is available on the use of Rolone 25 mg Injection during lactation. Please consult your doctor. Rolone 25 mg Injection does not usually affect your ability to drive. There is limited information available on the use of Rolone 25 mg Injection in patients with kidney disease. Please consult your doctor. Rolone 25 mg Injection should be used with caution in patients with liver disease. Dose adjustment of Rolone 25 mg Injection may be needed. Please consult your doctor. What if you miss a dose of Rolone Injection? If you miss a dose of Rolone 25 mg Injection, please consult your doctor. 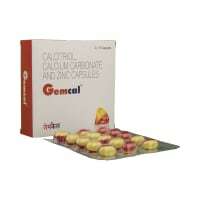 You have been prescribed Rolone 25 mg Injection for the treatment of osteoporosis in women after menopause. Do not take Rolone 25 mg Injection if you are pregnant, planning to conceive, or breastfeeding. Do you have any questions related to Rolone 25 mg Injection? Q. Is Rolone decanoate safe? Q. Is Rolone decanoate legal? Q. Does Rolone decanoate aromatize? 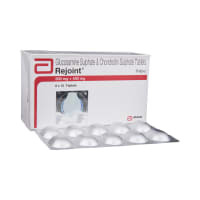 A licensed pharmacy from your nearest location will deliver Rolone 25mg Injection. Once the pharmacy accepts your order, the details of the pharmacy will be shared with you. Acceptance of your order is based on the validity of your prescription and the availability of this medicine.